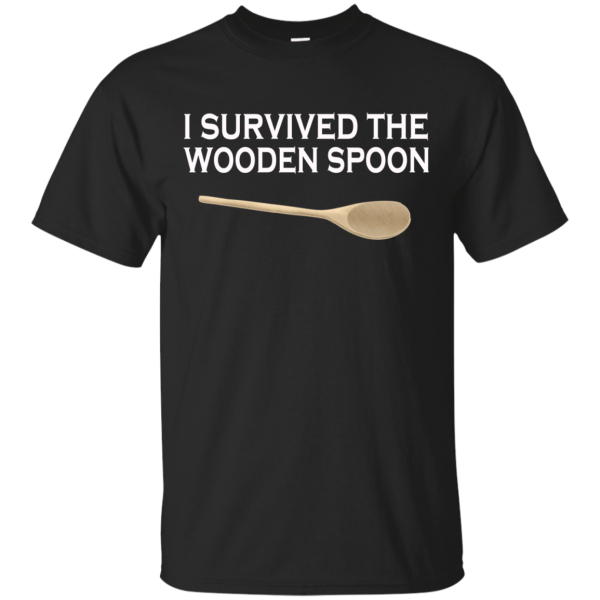 If you are looking for a new T-shirt, one that will definitely stand out, you should consider owning the I Survived The Wooden Spoon T-Shirt. It is a unique one, designed to present a definitive image, complete with the image of a wooden spoon right on the front. This can be interpreted in many different ways. 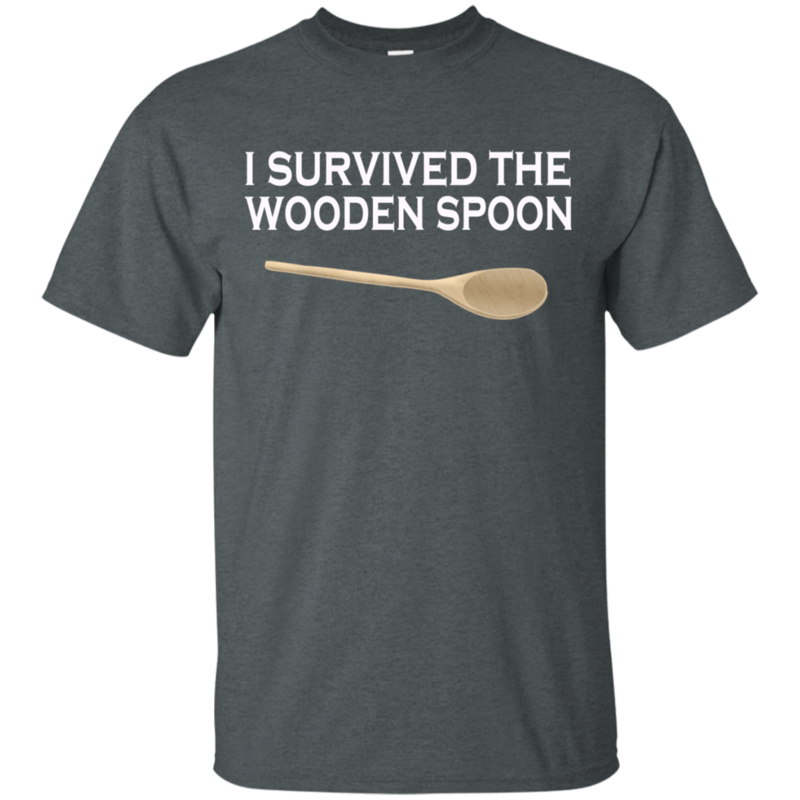 People that will wear this will likely be referencing some type of childhood torment or punishment that they received years ago. It can have many meanings, but at the very least, it can relate to multitudes that have been disciplined in that way. From that perspective, it’s very funny, and is therefore applicable to many people that would decide to buy it. 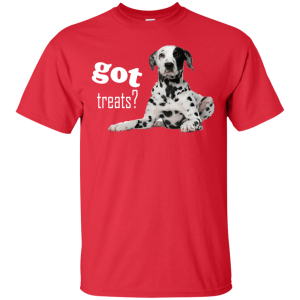 This T-shirt is made of 100% cotton if you get the solid colors. 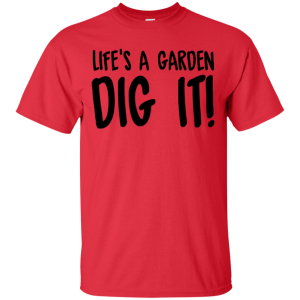 If they are not solid, such as the Heather Grey, it will be 90% cotton and 10% polyester. 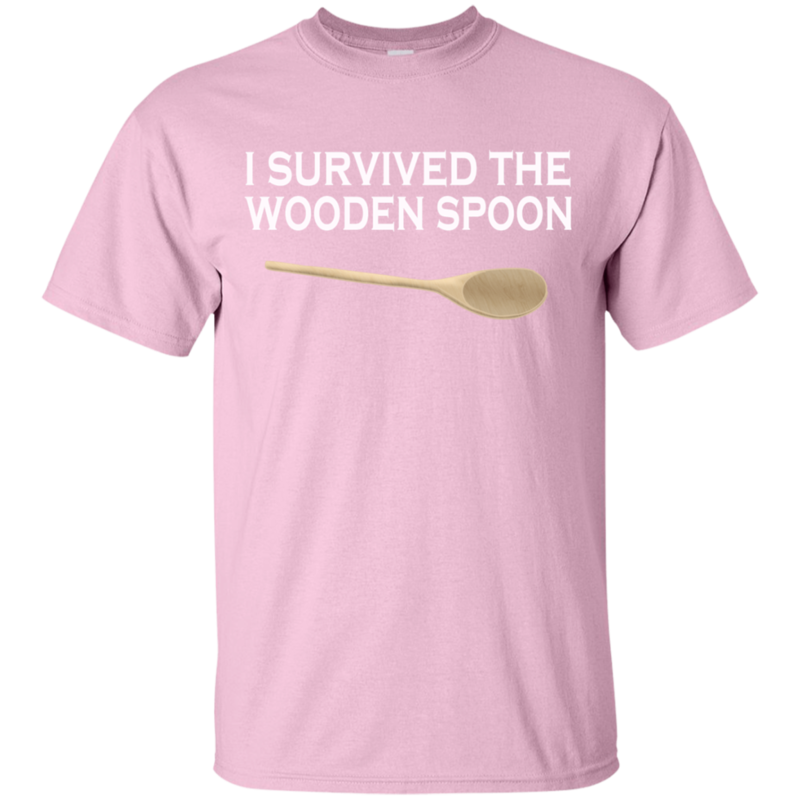 You will need to wash this in cold water, especially those with bright colors, and your satisfaction with the shirt is guaranteed. If you are going to wash this, remember that it will likely shrink because of the amounts of cotton that is used. 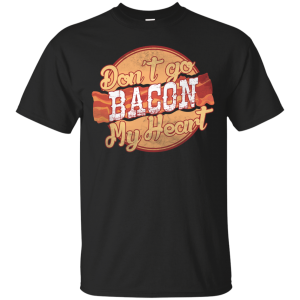 It comes in many different sizes including those for men, women, and kids. 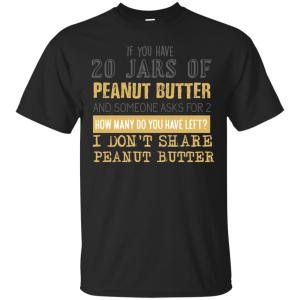 The size that you choose should be slightly larger than what you typically wear as it will more than likely shrink over time. If you needed T-shirt that makes a definitive statement, definitely consider the I Survived The Wooden Spoon T-Shirt.